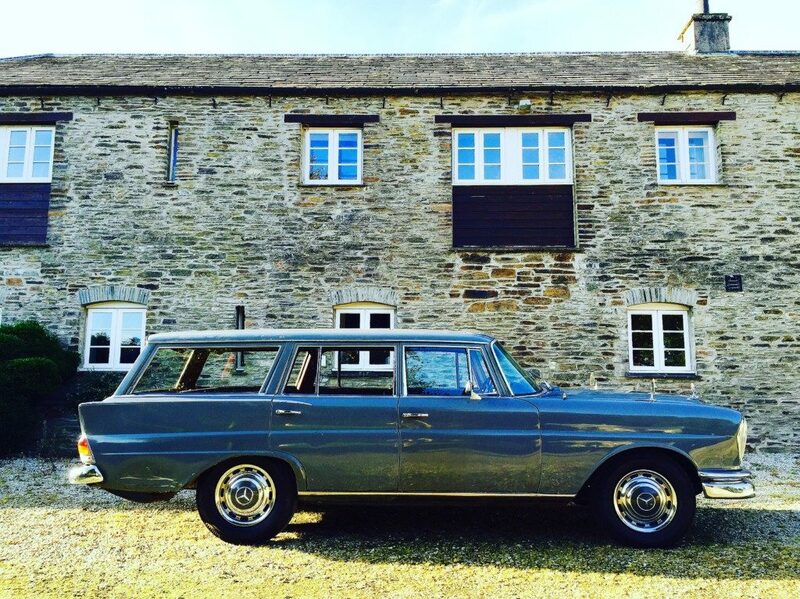 Very rare rhd 1967 Mercedes Benz 230s universal 7 seater estate/station wagon/ shooting brake.just 341 chassis were delivered to ima in Belgium for conversion to estate cars,ambulances, hearses,and special vehicles, and 337 were reported to have been completed. 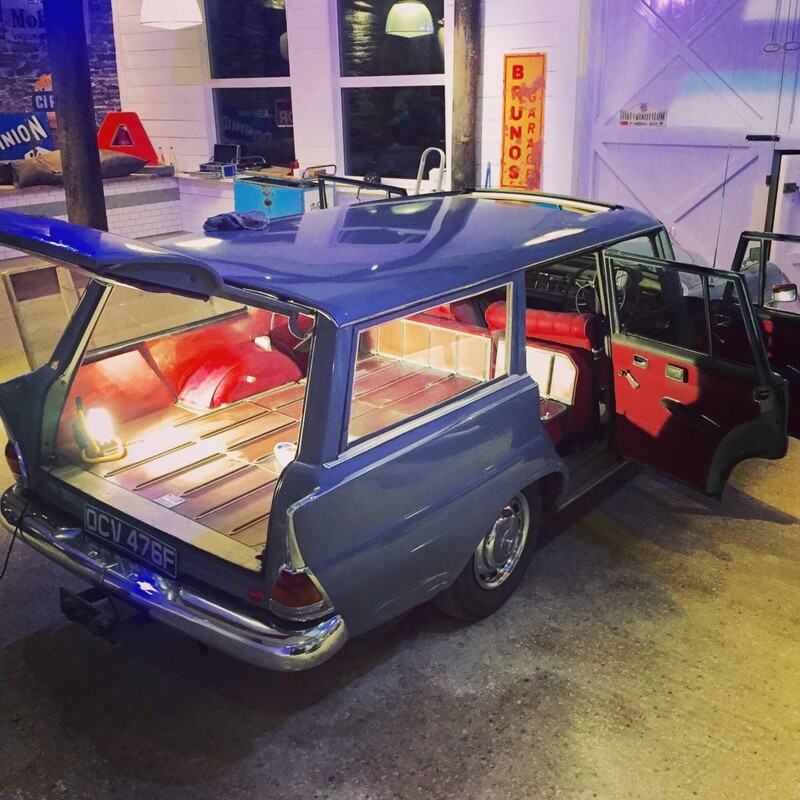 Only a handful were made in RHD (maybe as little as 3!) And available in the UK as a special order vehicle and at considerable cost when new! 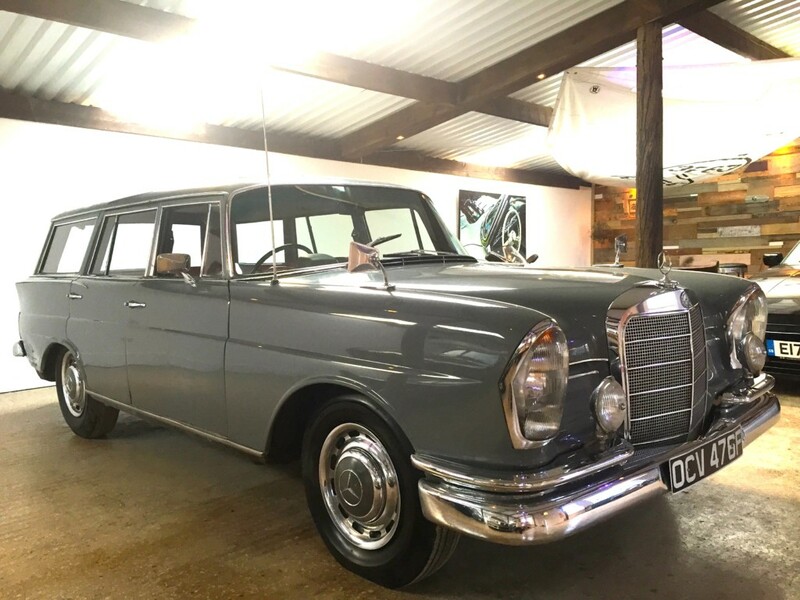 This original and unmolested vehicle has been in storage for some time, one owner car, 42,000 miles, automatic, 7 seater, with sliding sunroof, and centre arm rest, a unique car and a unique opportunity to own a car which almost certainly no one else will have! Please contact me for more information.